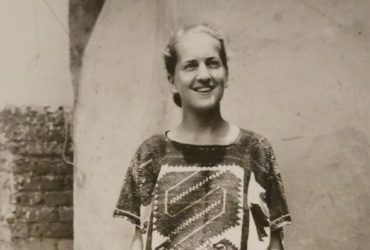 Born in Philadelphia in 1914 to Austrian parents, Irmgard arrived to Mexico in 1922 at the age of eight. Her father Robert, a metallurgist, had a keen personal interest in studying native languages and cultures of the Americas. He moved the family to Mexico, where he began his ethnographic and linguistic studies of Mexico’s indigenous people.